Plattekill Mountain, located in Roxbury, NY, offers a “laid-back,” family atmosphere. 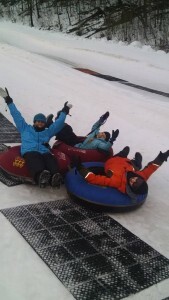 Whether you're interested in skiing or snowboarding on 38 trails … Big Mountain Terrain and Small Mountain Charm or enjoying some family fun in our Snowtubing Park! With a 3,500’ elevation, 175” average annual snowfall and plenty of snowmaking, Plattekill ensures a deep, skiable base that isn’t skied off by mid-day. 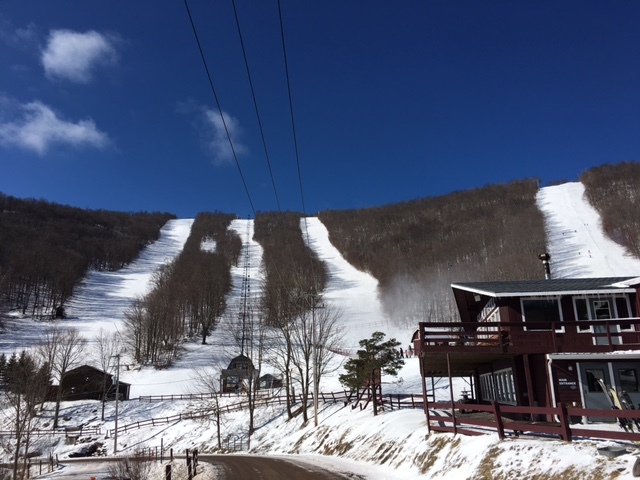 There’s something for everyone at Plattekill … “Powder Puff” our most famous trail, is a great 2-mile beginner cruiser and then there’s “Blockbuster,” a double black diamond resort favorite offering 1,100’ of continuous vertical sure to challenge the most advanced. 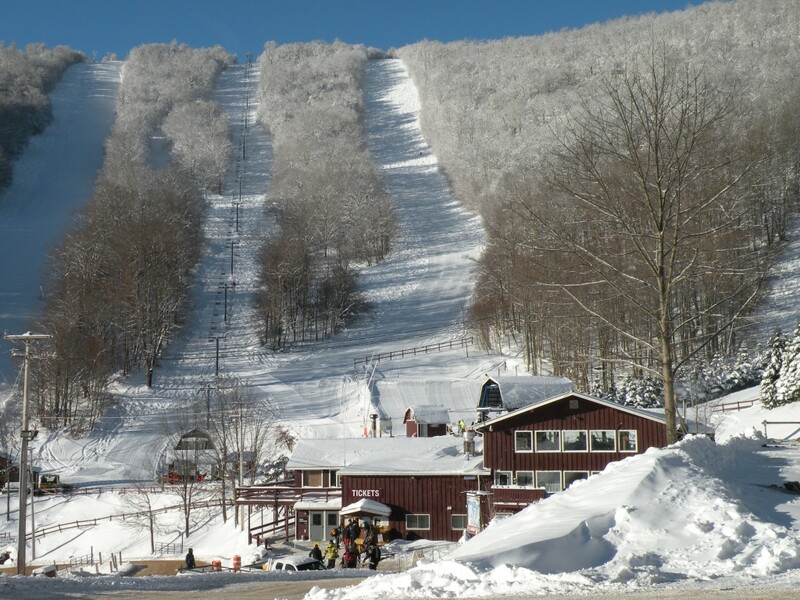 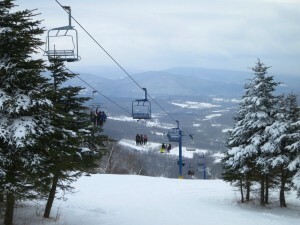 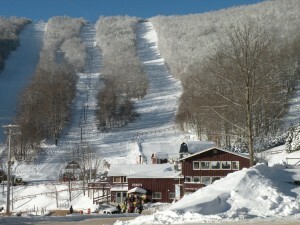 Family-owned and operated, Plattekill offers a unique personal appeal to the snowsport enthusiast. 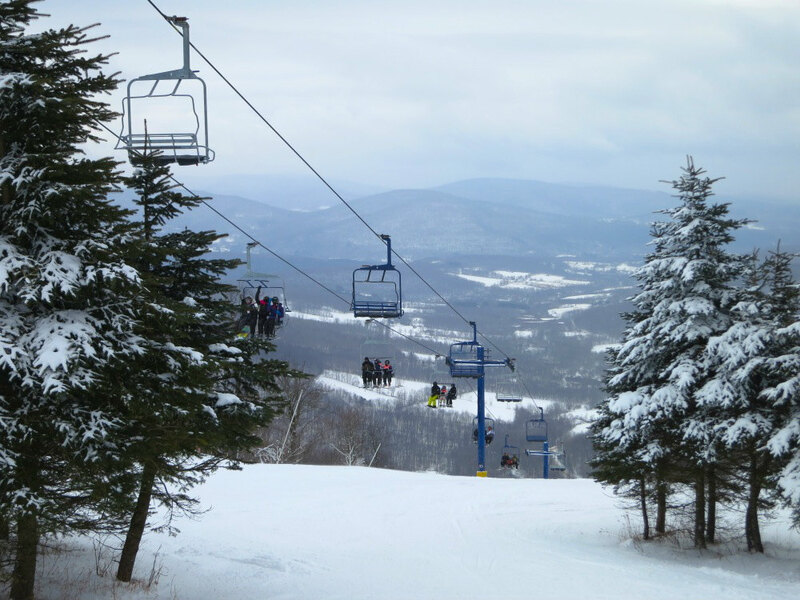 Skiing, snowboarding, snowtubing and snowshoeing await you at Plattekill Mountain … come and join us for a season of WINTER FUN! 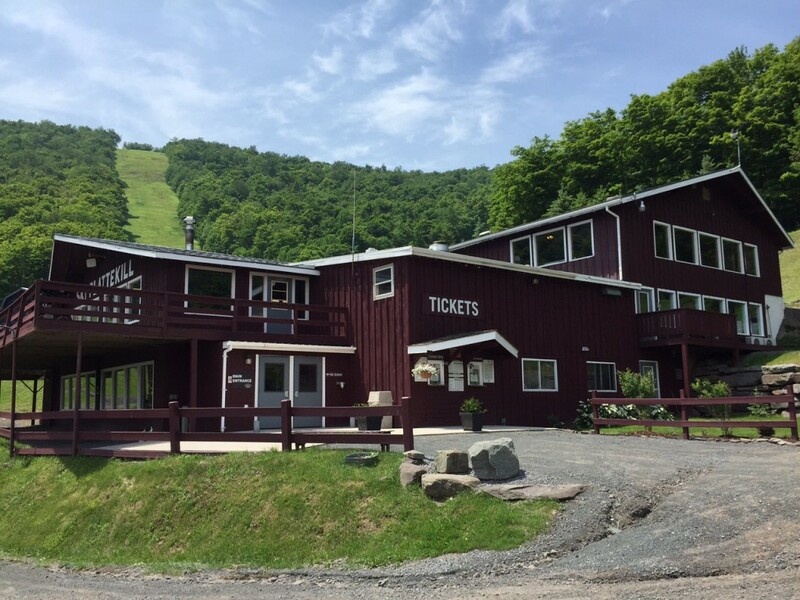 And don't forget, Plattekill Mountain is open YEAR-ROUND with Music on the Mountain Concert Series, mountain biking, hiking and scenic skyrides. 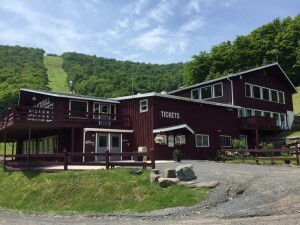 Plattekill Mountain is available for private rentals, including: weddings, family reunions, corporate retreats, mid-week skiing and so much more. 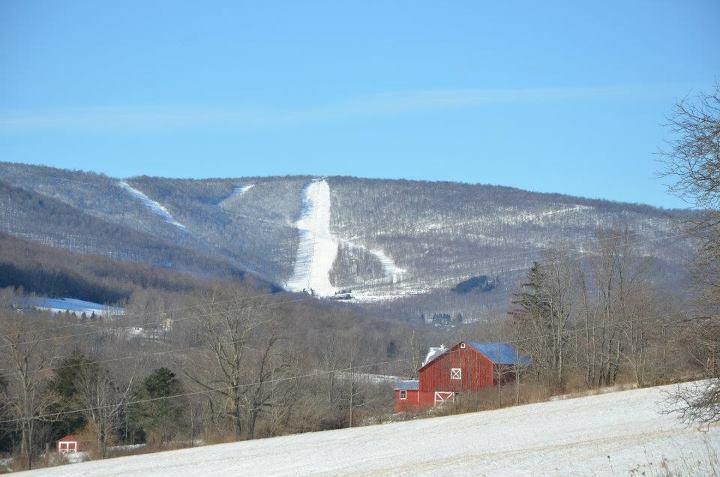 Plan a trip to Plattekill Mountain to see what it's all about.